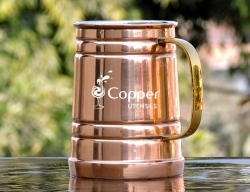 Can hold 30 ml of liquid. 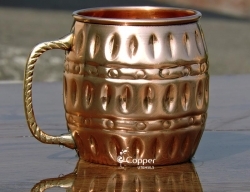 Well-made brass handles for a firm grip. 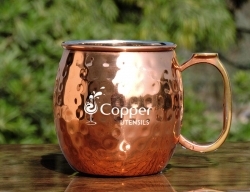 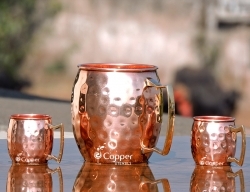 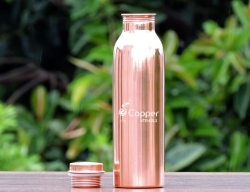 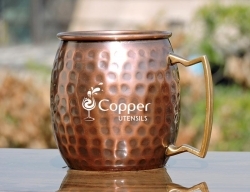 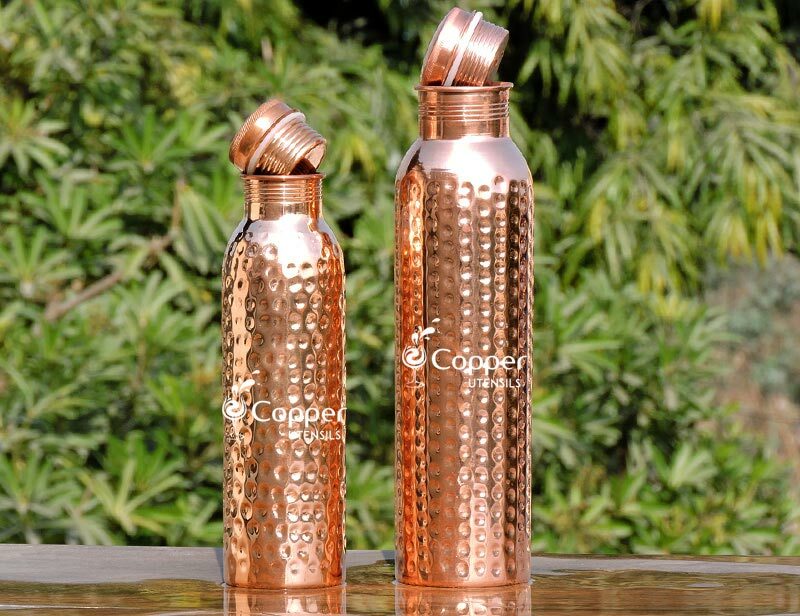 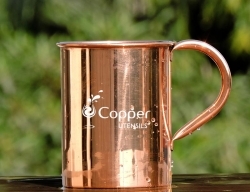 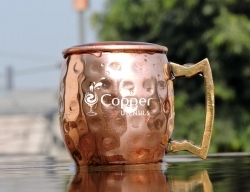 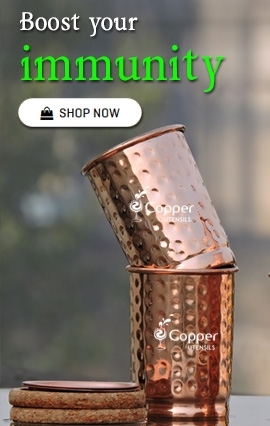 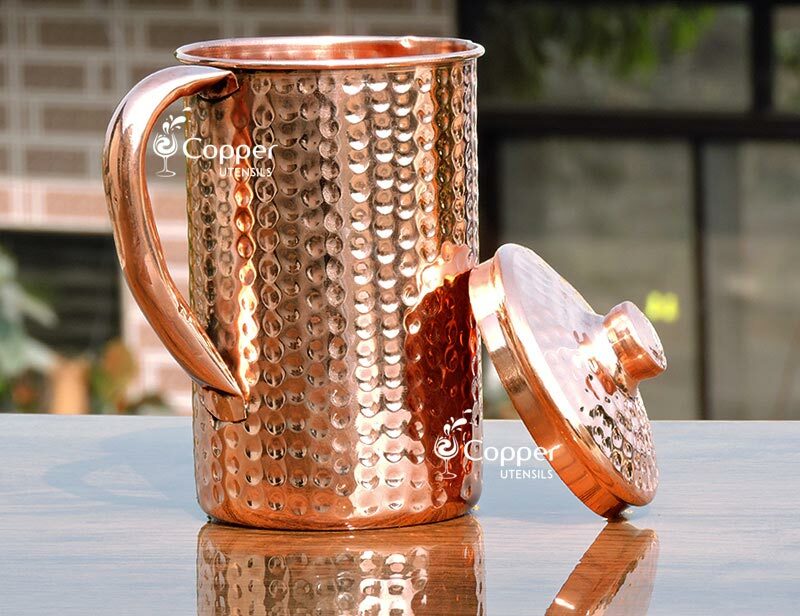 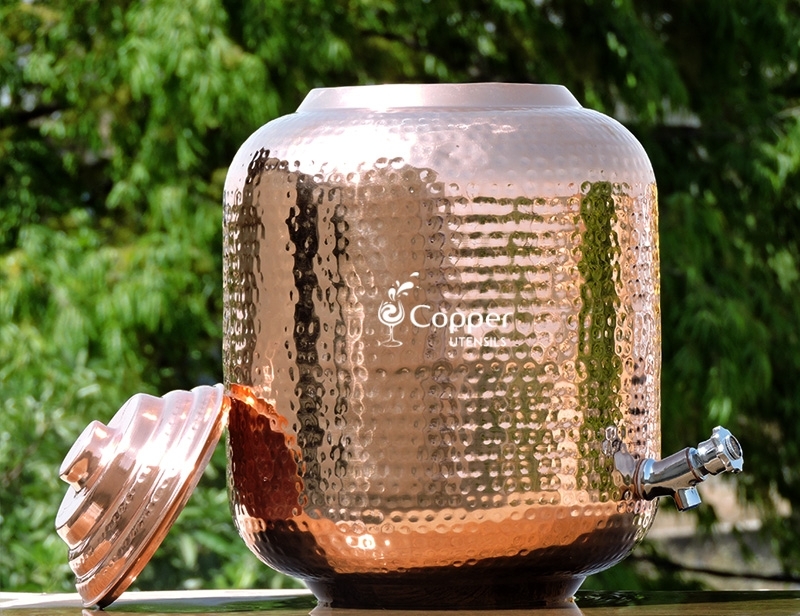 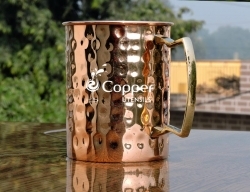 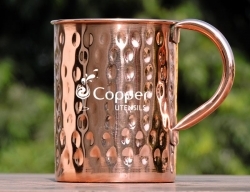 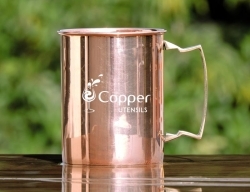 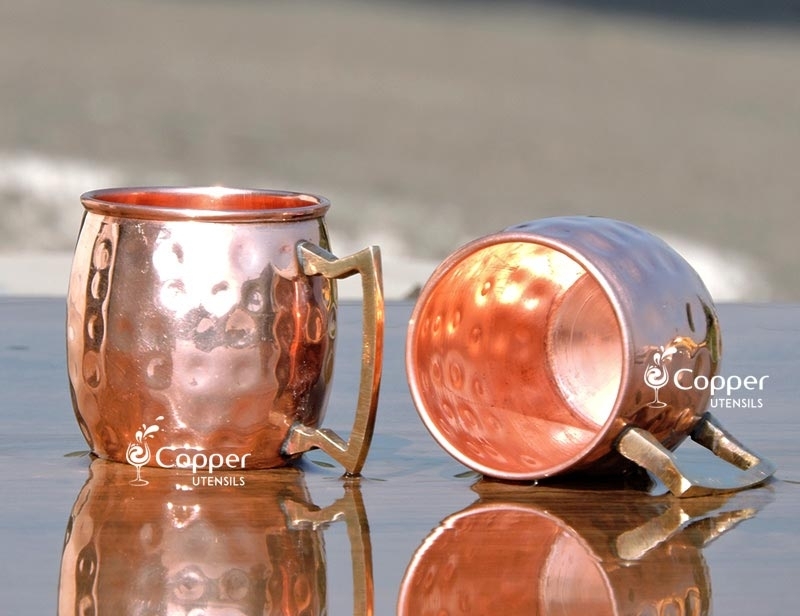 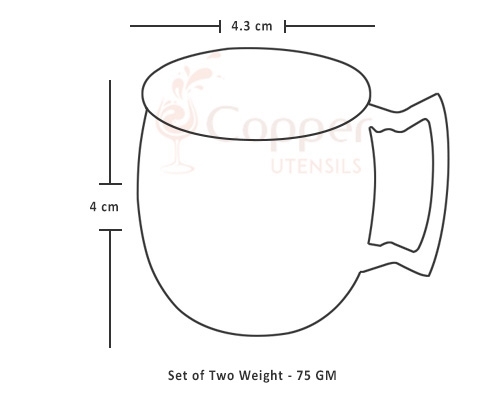 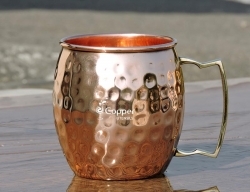 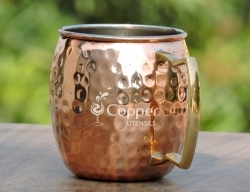 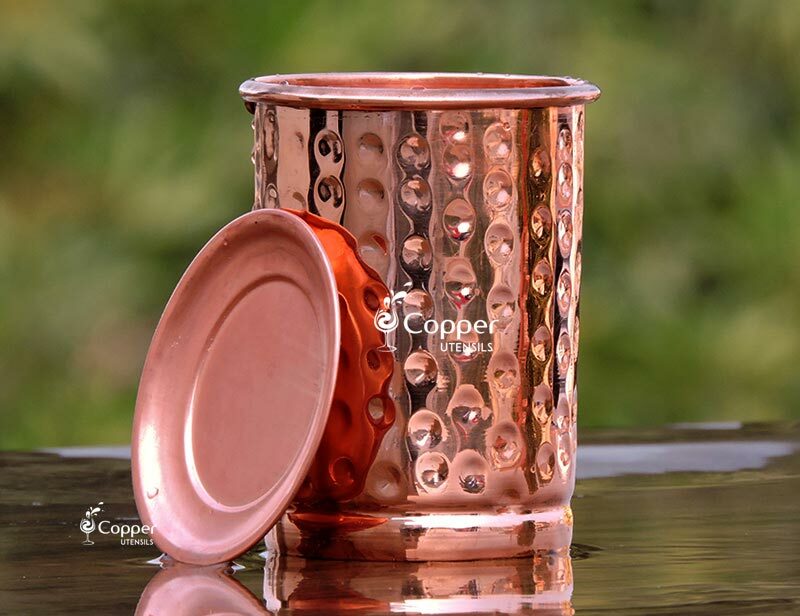 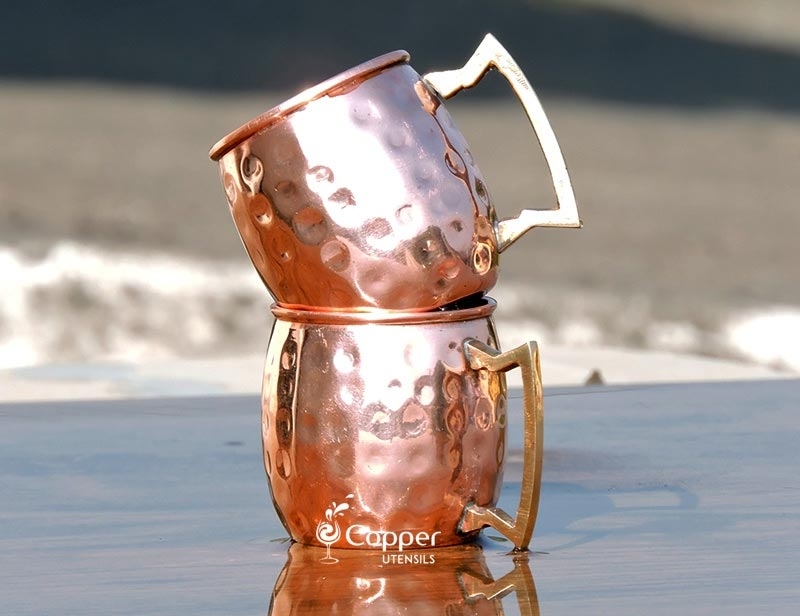 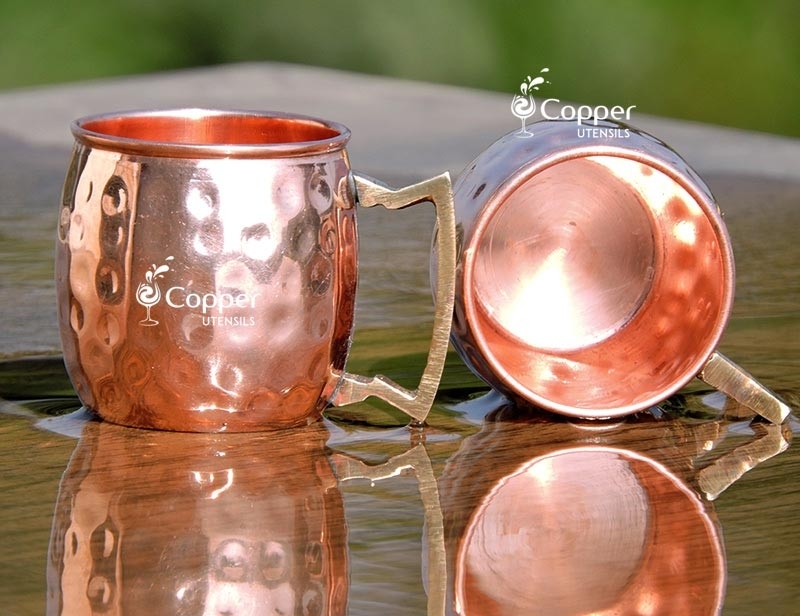 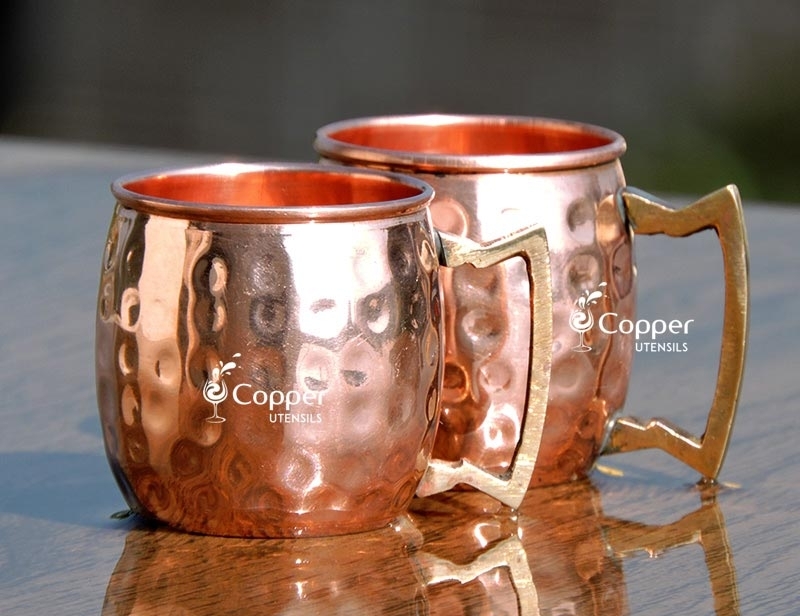 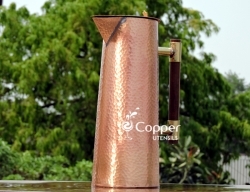 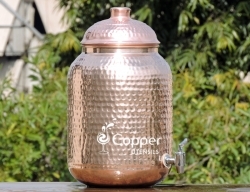 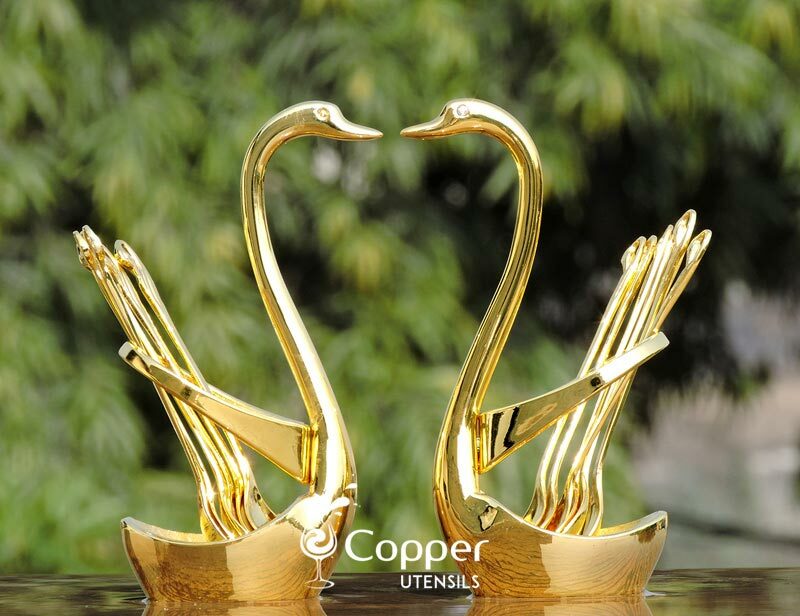 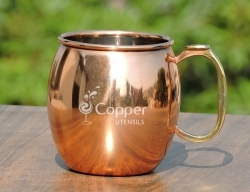 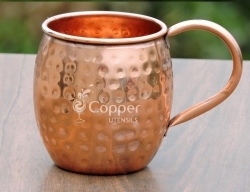 These mini version hammered copper mugs are a great alternative to your glass shot glasses. 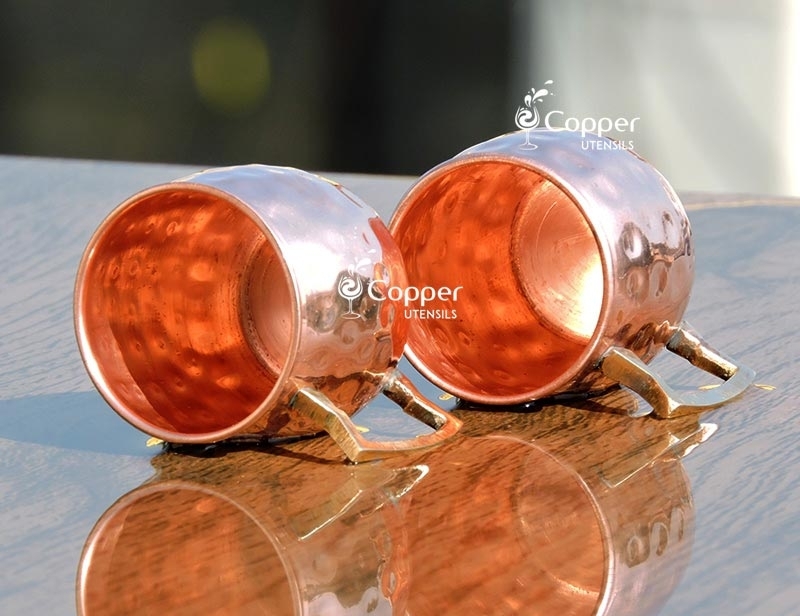 These tiny little mugs will add an instant vintage feel to your parties and get-togethers making you an instant celebrity in front of your guests. 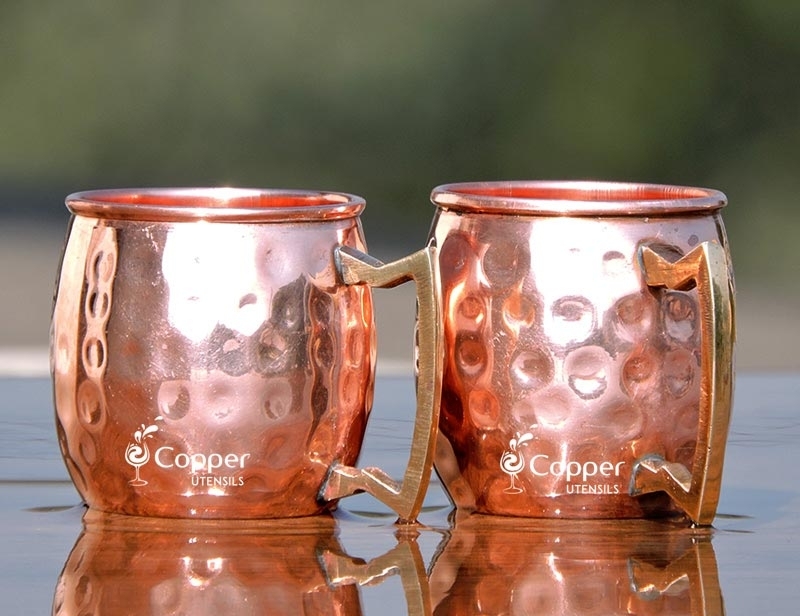 These are perfect for serving shots. 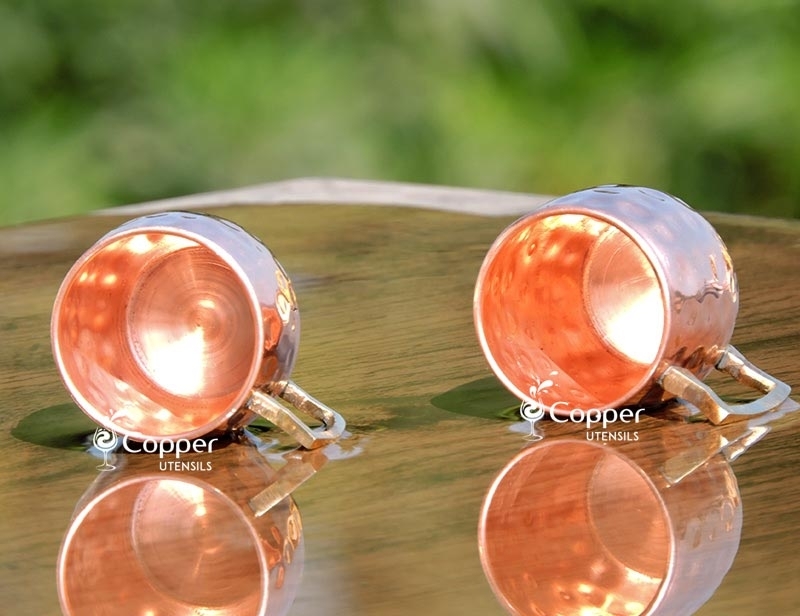 You can chill them in the refrigerator beforehand for added cooling effect. 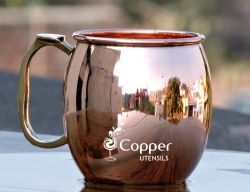 Cute Mini Mug.Well constructed, nice weight and feel.